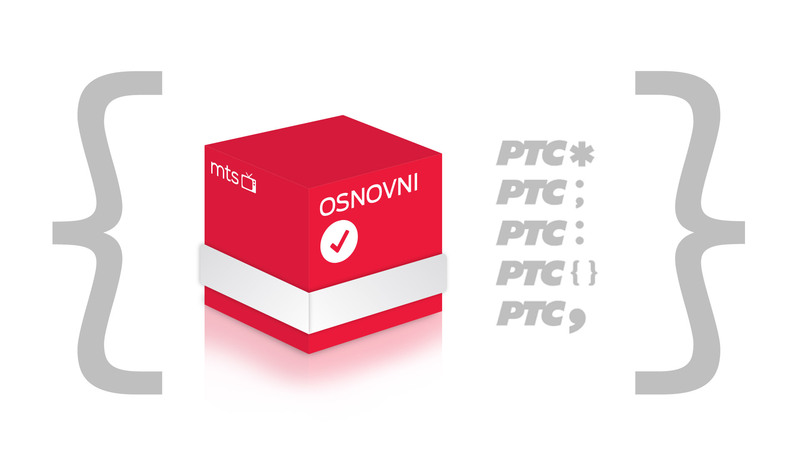 Serbian telecom operator MTS has added five new channels from national broadcaster RTS to its TV offering. MTS, formerly known as Telekom Srbija, has added RTS Život, RTS Drama, RTS Kolo, RTS Trezor and RTS Muzika to its basic offering. Lifestyle and entertainment channel RTS Kolo (RTS Life) provides a variety of shows on different topics, including Kvadraturi kruga and Sasvim prirodno. RTS Drama includes TV shows and movies from RTS’s archive along with coverage of theatre performances, while RTS Trezor airs shows about science, the arts and sport produced by the broadcaster in the last century. RTS Kolo focuses on Serbian folk and traditional music, while RTS Musika features modern rock and pop music and airs coverage fo concerts and RTS music shows such as Tri boje zvuka and Bunta.